My October Favorites — Autoimmune Boss - Take back your life. This post contains affiliate links and a link to my Juice Plus website. All opinions and experiences are my own. View my full disclosure policy for more information. Thank you for supporting companies that support this blog. One of my favorite months of the year! This year we are adding things like fear farms and days at local amusements parks with friends. The kids are certainly growing up! I pretty much LOVE all things Brenè Brown. 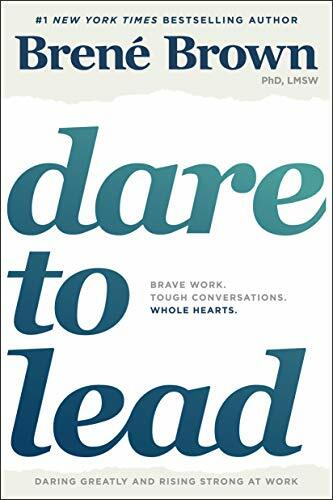 I first heard of her from a friend of mine who suggested I listen to her Ted talk and read her books after hearing that I was going to start blogging about living bravely and trying to navigate life by God’s instructions. She also happens to have recently designed the leadership program in our company! Fight fear, gain confidence and find yourself again. I met Rachel back in May of 2014. I find it hard to believe that it has only been 4 years! So much has happened since then. My sister Vanessa and I were attending our very first homeschool conference and they had a little bloggers conference as an add on. The room was tiny and we were in the first row. We got to hear Crystal Paine speak and then Rachel took the stage. 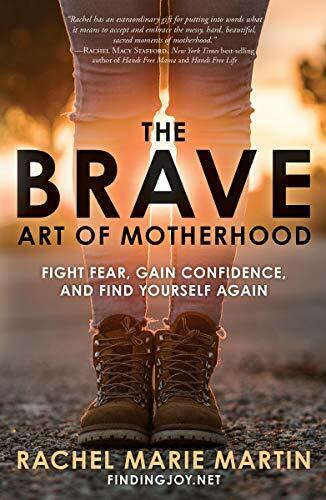 She was best known for her post “To the Tired Mom” and has since written so many deep and poignant posts and a new book called The Brave Art of Motherhood! I can not wait to read it. I know that I will feel deep, laugh, cry and leave feeling differently about some things. Moved to change in a way that I do not know as of yet. I know that I will be posting more and would love to have some friends read along with me! If you have never heard of Rachel or listened to her speak, here is a quick video of her and it captures her heart perfectly. You are going to love her. Next- it’s on everyone’s mind. Cold and flu season! These berry gummies are an easy way to add those healthy antioxidants to our diet. Including elderberries! Since it has been insanely humid here in North Carolina. 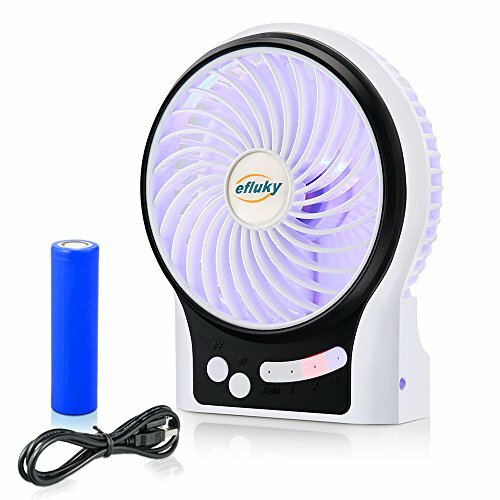 I have been carrying around using a small rechargeable desk fan with me. It fits in my purse easily and I can charge it in my car or at my computer. Not only has it been super helpful, it has helped with the anxiety of feeling like I have no defense against the humidity. Here is a similar model to the one I have that you can grab on Amazon. I have two things for the kitchen this month! One could be on my favorite list every month if I’m being honest and the other is going to be listed because it’s new and I like the idea of it being healthy, but I know that it will take a bit to adjust to. Okay, I know that everyone probably has one, but have you used it?! I absolutely love how easy it is to cook in it! A few things worth mentioning. 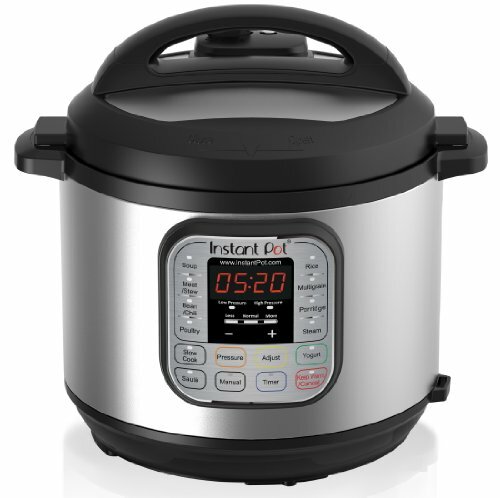 I use the Instant Pot for a few core meals and items on our menu and that is it. I am not adventurous with it at all. The metal round insert is my favorite part of the whole dang thing other than you can put frozen meat and dry beans in it. But allow me to stay focused. With my autoimmune disease, there are times that my hands are swollen and achy. It was certainly a common occurrence years ago before I started on our Juice Plus. Now it just happens when my eating gets out of control or I have a flare-up. The metal insert is thin, light and won’t break. All of those points made me toss my crockpot to the garage and never look back. 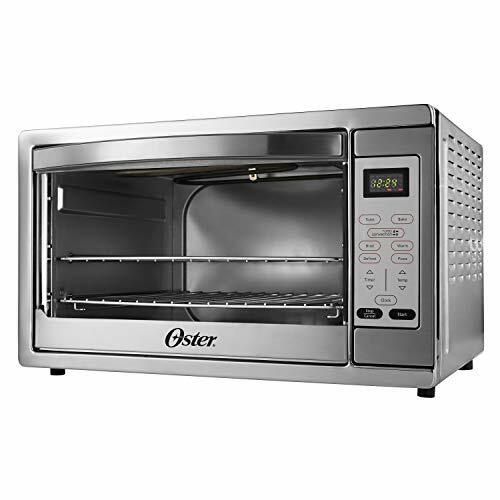 The fact that it doesn’t not heat up a room like a traditional oven does is also heaven-sent. The higher the humidity goes outside, the colder it needs to be in our house. So avoiding having to use the oven is also key to my health. It is currently on sale- so you may want to grab it! Okay… drum roll… are you ready?! I feel like this is just as weird as when we cut our cable 12 years ago… hopefully it will all work out! We bought a convection oven! Our microwave bit the dust and after hearing some concerns about microwave ovens, we decided to give the convection oven a try. It definitely requires a mind shift on how we go about heating up foods. For instance, you can’t just stick a plate of food in a convection oven! That is going to do it for me this month! I would LOVE to hear about anything you are loving right now in the comments below. I may have to try it out and you never know, it may make it to my list!